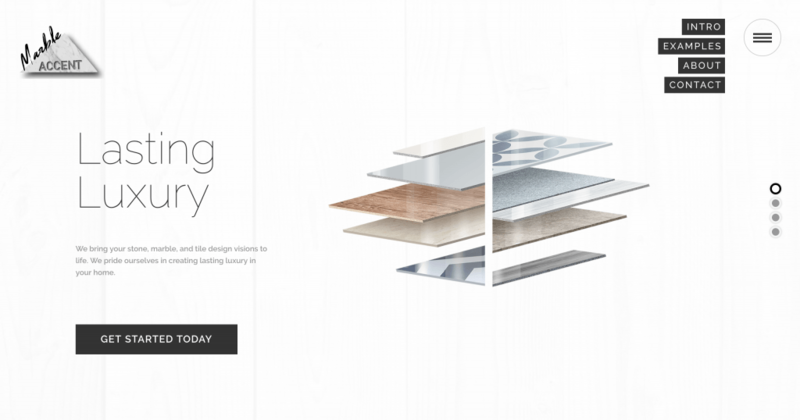 Marble Accent contacted Innova Design Studio to design a new website that represented their unique, luxury renovation company. 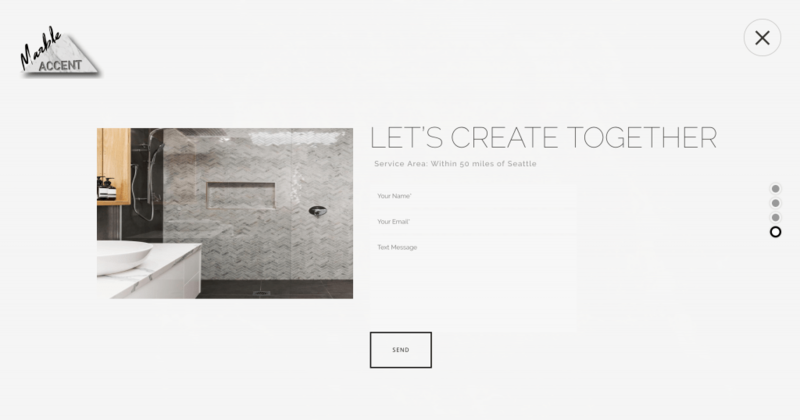 We created a website that is minimalist, luxurious and highlights what sets Marble Accent apart, while remaining tactful, professional and in line with what clients expect from renovation company. 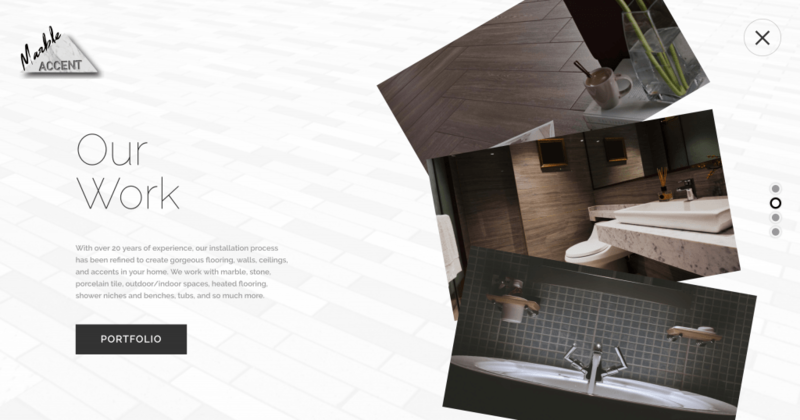 Our design for Marble’s Accent website is designed to compliment their work and brand. We used Revolution Slider to create a full custom slider website. Our design is a minimalist, luxury design showcasing their work.